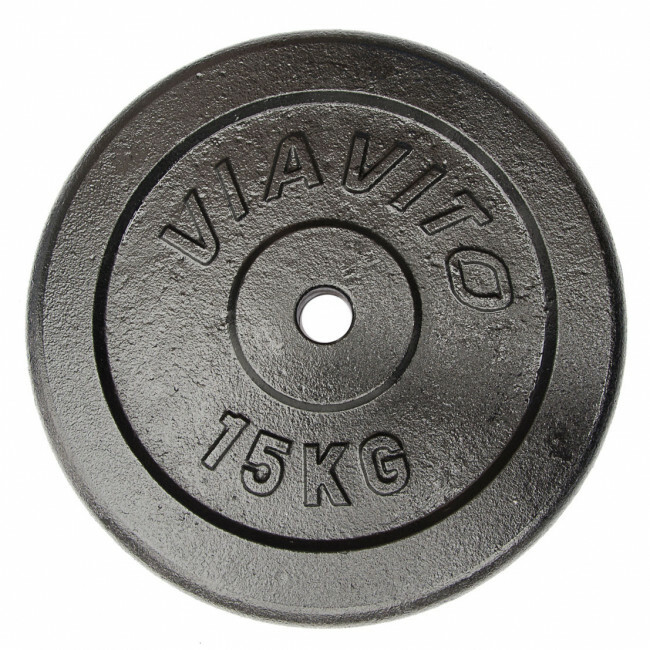 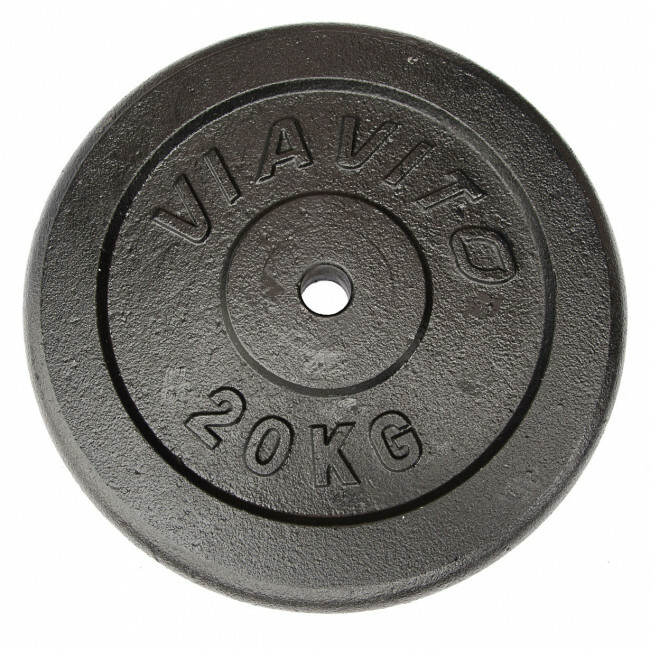 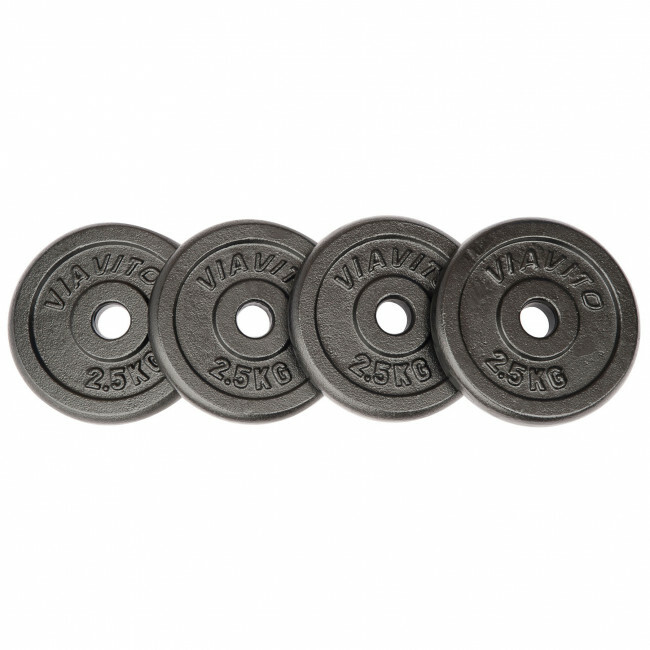 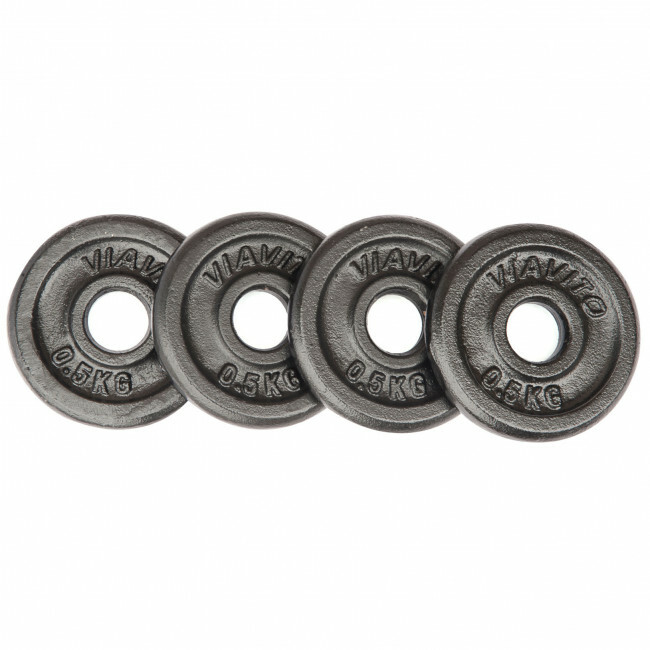 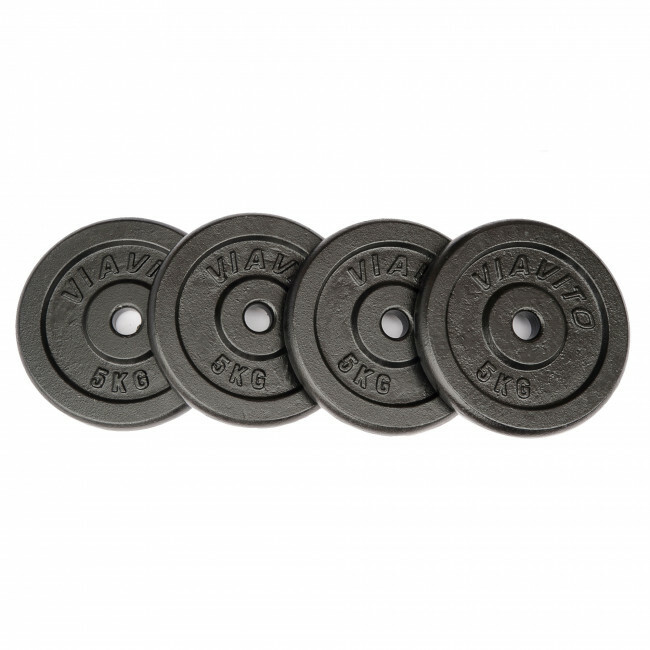 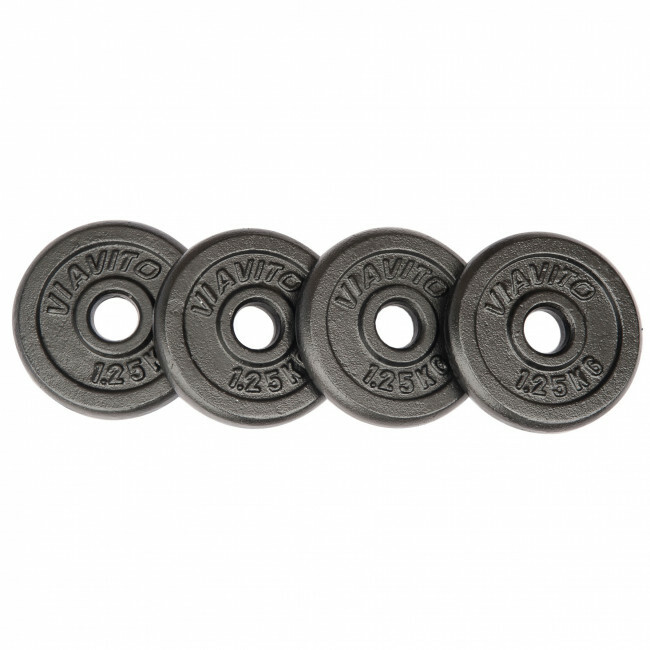 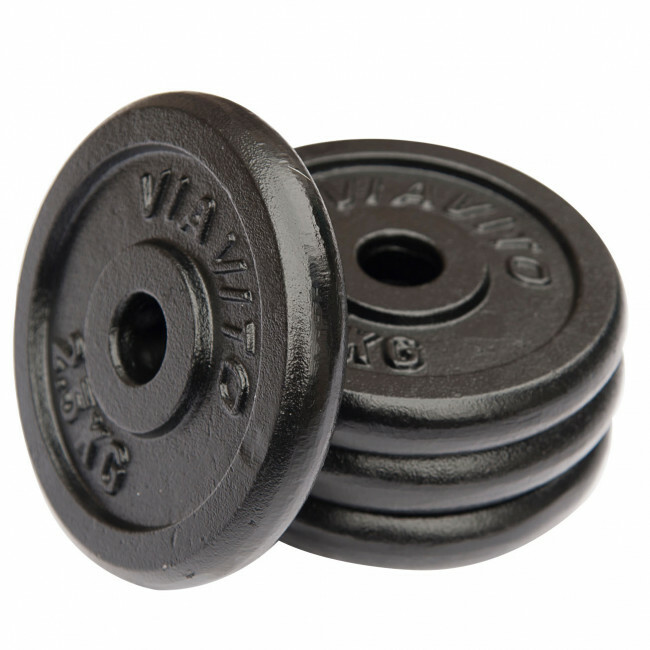 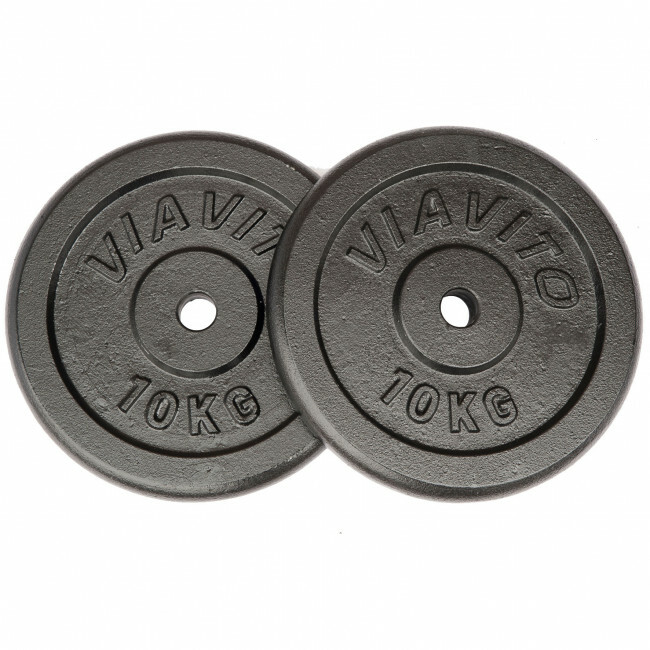 Manufactured to a high standard, the cast iron standard weight plates are designed to last. 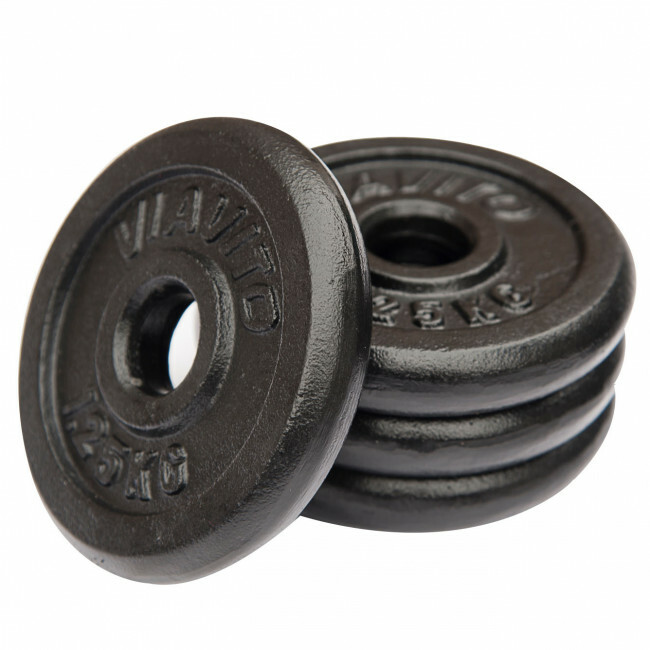 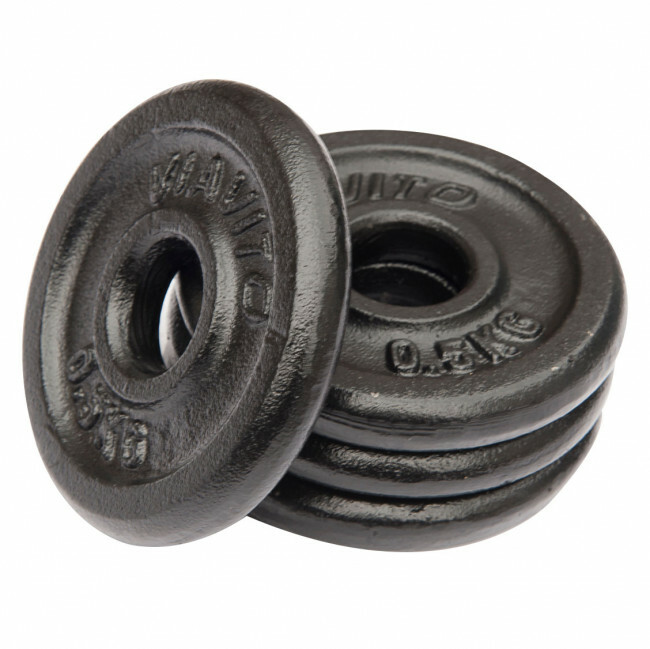 With a high-quality, durable, chip resistance silk black finish the weight of each solid cast iron plate is clearly stamped for quick and easy identification. 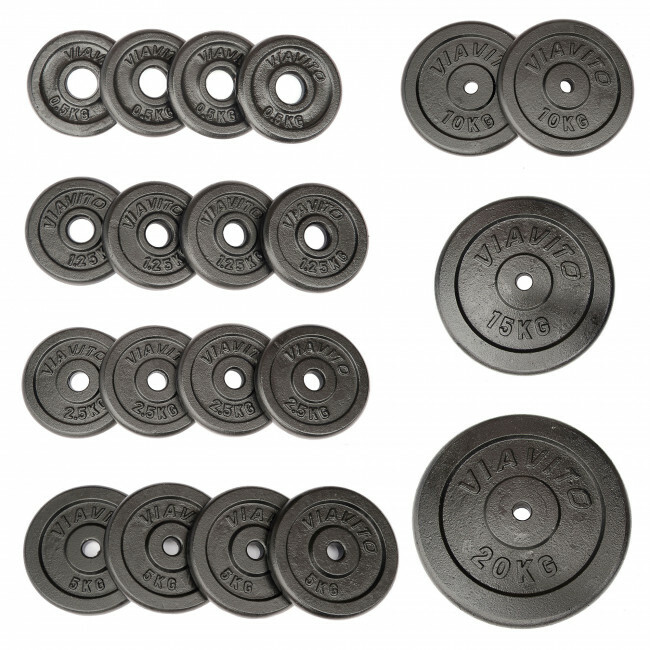 These plates are a great no-nonsense product and offer outstanding value for money. 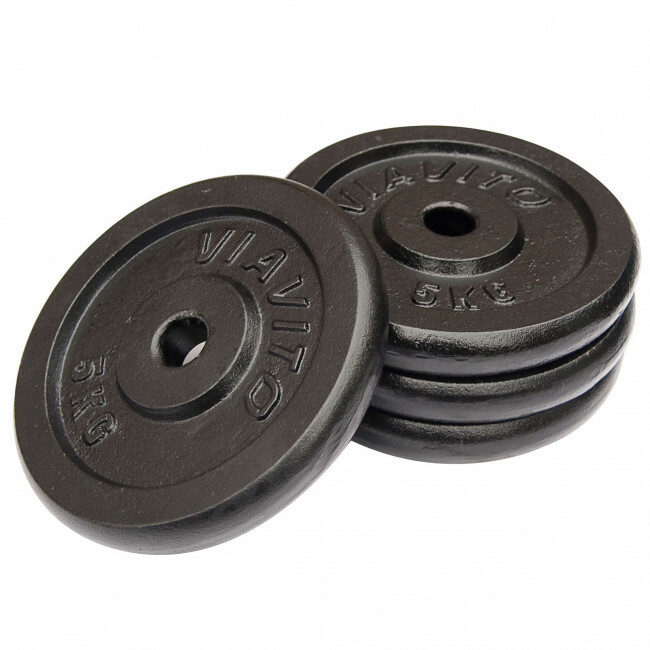 Suitable for use with any 1" bar or dumbbell bar.